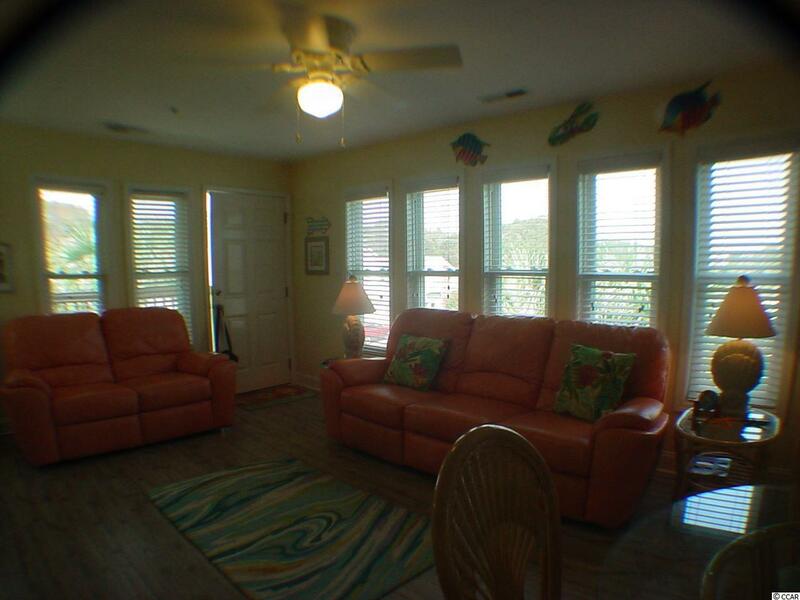 THIS COULD BE YOUR PLACE AT HE BEACH! 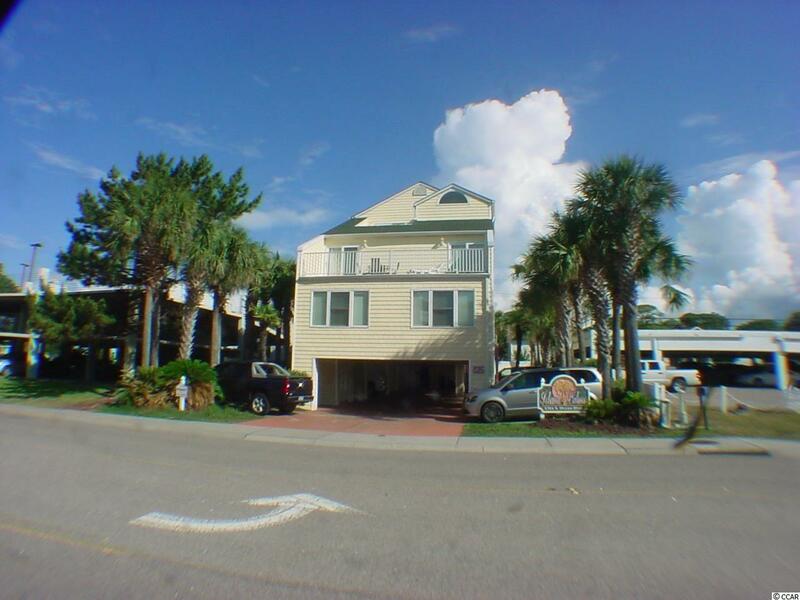 BEAUTIFUL 2 BEDROOM 2 BATH CONDO ACROSS THE STREET FROM BIG BLUE ATLANTIC IN THE WINDY HILL SECTION OF NORTH MYRTLE BEACH. 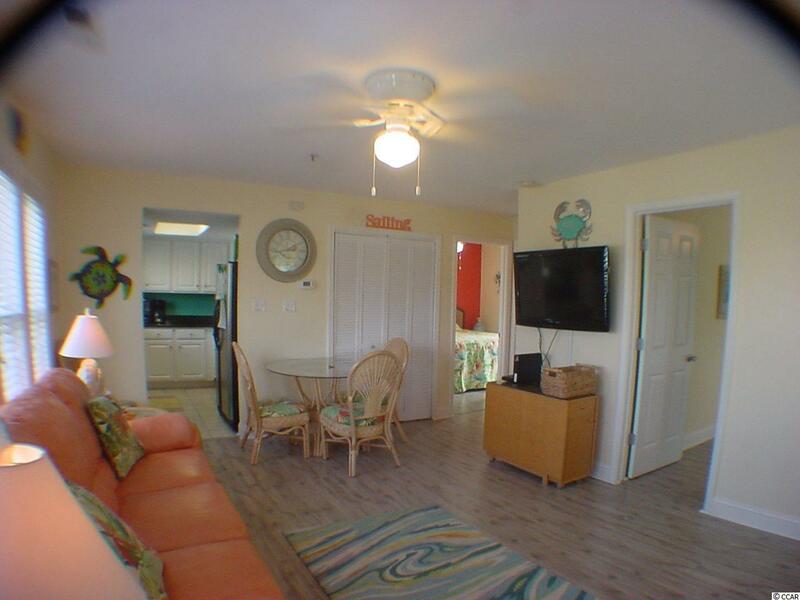 CONDO IS VERY BRIGHT AND BEACHY WOOD FLOORING THROUGH OUT, 3 FLAT SCREEN TVS HAS GRANITE COUNTER TOPS AND STAINLESS STEEL APPLIANCES SMALL BUILDING (7 UNITS) LOW HOA DUES OUTDOOR POOL AND OUTSIDE STORAGE. BUILDING WAS COMPLETELY RENOVATED INSIDE CONDOS AND OUTSIDE IN 2003. SELLER IS MOTIVATED! Listing information © 2019 Coastal Carolinas Association of REALTORS® MLS. 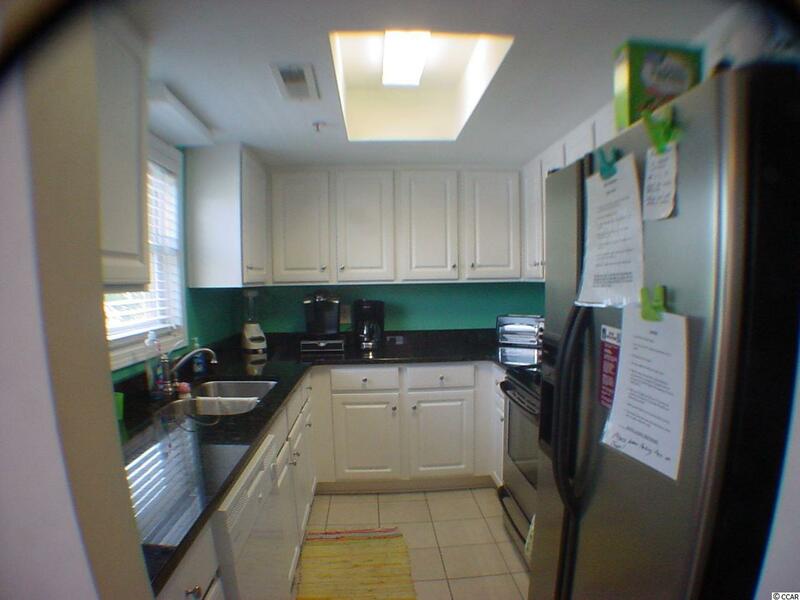 Listing provided courtesy of Beachcomber Realty.